King Roscoe” was born as Al’Dreco Jones. He has entertained family & friends since he was 2 years old. He was literally the life of the party! He wrote his first song in the third grade at the age of 8. All A Student, Shortly after, he made another hit called Go Kart. 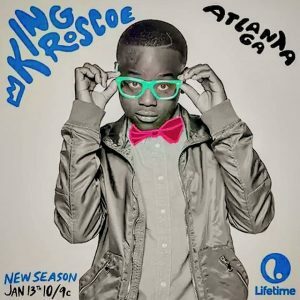 With all the hard work and dedication, King Roscoe landed a spot on a show that premier on Lifetime TV called “The Rap Game“(season 3) with Jermaine Dupri.